We all remember important murders of the recent past, like the Columbine, Aurora and Sandy Hook shootings. 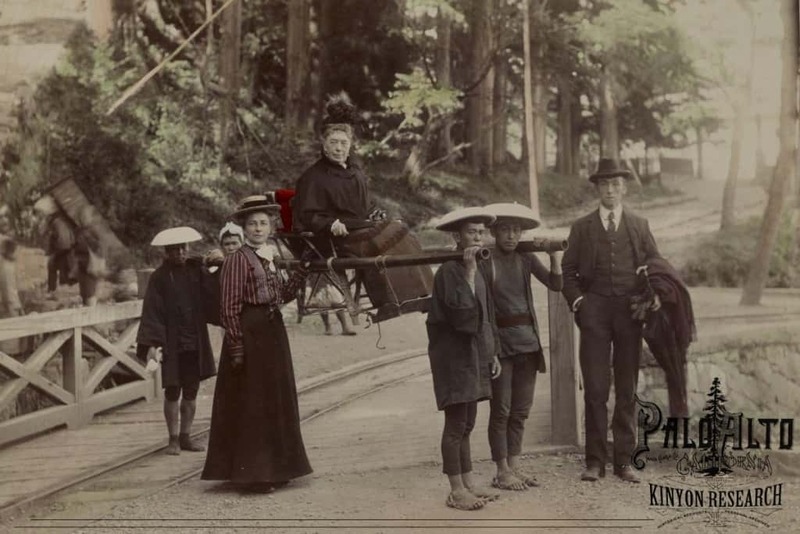 Although many murder cases throughout history go unnoticed, others gain worldwide attention as well as great historical notoriety. Some of these sorts of cases can even lead to reform within the police department, the justice system, child protection legislation and international relations. Here is a list of ten such murder mysteries that shocked the world and affected the system in ways one never would have thought possible. Ever seen “Catch Me If You Can“? 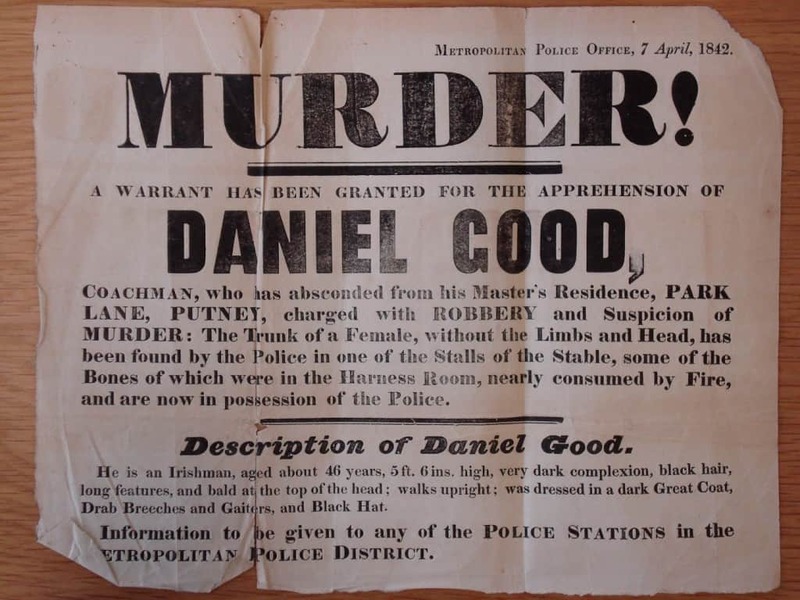 In 1842 London, Daniel Good started the trend of evading law enforcement for months on end when, after stealing a pair of pants, his stable was searched and a scorched human torso was discovered. After an exhaustive search across Britain and Good’s eventual execution, Scotland Yard set up the Criminal Investigative Department to improve their detective abilities. In 1945, Reginald and Esther Gough, foster parents to two young boys, were arrested for murder when the older of the two boys was discovered dead. As it turns out, Reginald was consistently abusive toward the family, leading to severe beatings and malnourishment. This case inspired the Children Act of 1948 which helps protect the interests and well being of foster children across the United Kingdom. When respected police chief Wang Lijun investigated the death of Neil Heywood, a British expatriate living in Beijing, the cause of death was initially determined to be alcohol poisoning. It was not until years later that Wang admitted to a massive cover-up involving his boss Bo Xilai and his boss’s wife Gu Kailai. Gu allegedly poisoned Neil and Bo helped to cover up the murder in order to remain in power politically. When Thomas and Ann Farrow were discovered in their shop, beaten and unconscious, Scotland Yard acted quickly by arresting suspects Albert and Alfred Stratton. The two brothers had been seen in the area, but it was Alfred’s thumbprint on the cashbox of the store that did them in. 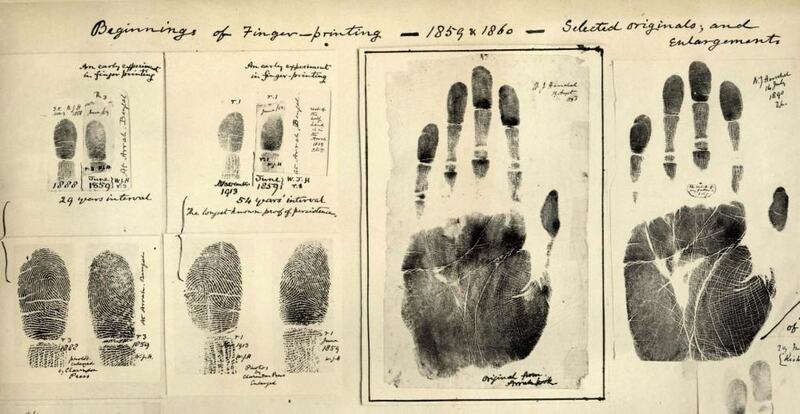 This case led to expansion of fingerprinting investigation within police department’s across the world. Anyone would be upset to be forced into an arranged marriage, but Marie Cappelle may have taken her anger over her marriage to Charles Lafarge a bit too far. 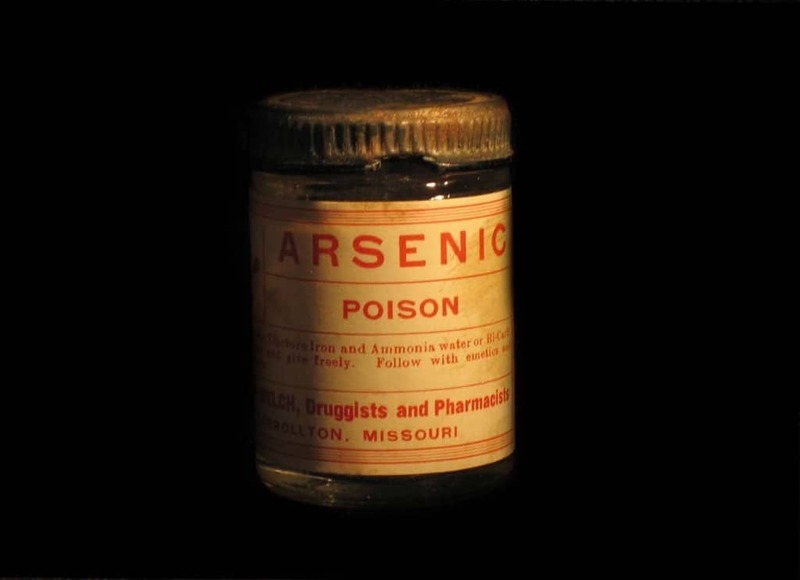 After arsenic poisoning led to her husband’s death, Marie was convicted of murder after months of forensic testing. Marie’s case inspired detective’s everywhere to take a closer look at just how accurately chemical testing was done in murder cases. Veronica Guerin’s death by drive-by shooting shocked the world, even though after years of reporting on Ireland’s most wanted criminals made her dozens of enemies. Veronica’s murder inspired the creation of the Criminal Assets Bureau, witness protection programs and many interpretations of her important investigative work against dangerous criminals, including a film starring Cate Blanchett. 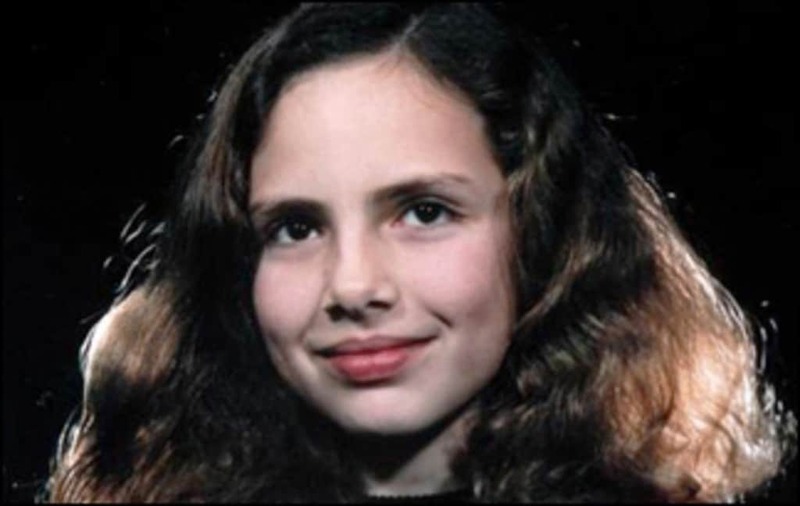 Polly Klaas’s abduction from a slumber party led to a worldwide search, including reports on “America’s Most Wanted” and over two billion photos of Polly distributed all over the globe. Polly’s kidnapper and murderer Richard Allen Davis was discovered two months later and his trial encouraged new laws all over the United States about parolee violations and sentencing for repeat convicts. After the dead body of Elma Sands was found at the bottom of a well in New York, her lover Levi Weeks was quickly arrested. Levi hired America’s first “dream team” of lawyers, including Alexander Hamilton and Aaron Burr. Two full days in court alongside an impressive defense team led to Levi’s release, though most remained convinced of his guilt. These events caused the general public to think much more carefully about the skill of lawyers and the court’s rules on how long to keep jurors to determine guilt or innocence. We will probably never know for sure who poisoned the woman who helped found Stanford University. The death was covered up by university president David Starr Jordan who very publicly disagreed with Jane, but it was Jane’s maid who was present at both attempts to kill her. Jane’s death by strychnine poisoning made everyone take a closer look at what really goes into food and drink. 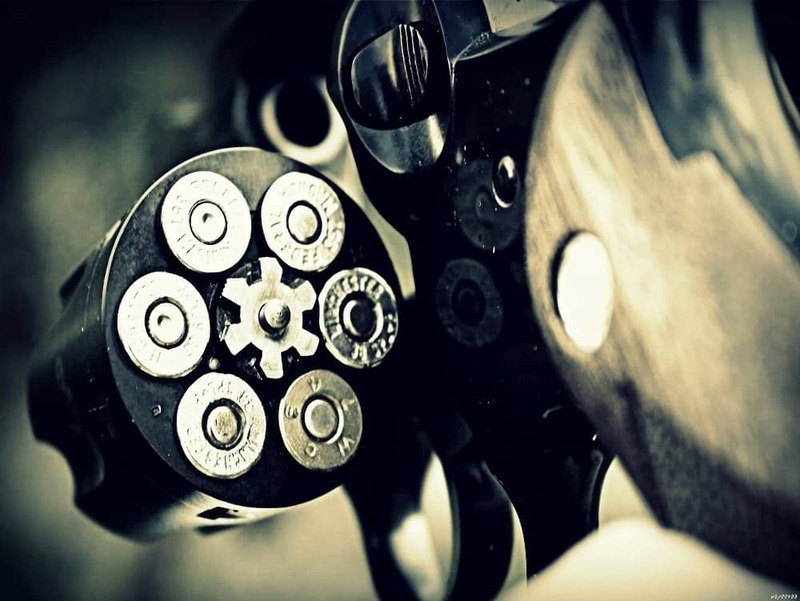 A tale for the ages, everyone has heard some kind of story about jilted women shooting their lovers. Possibly the most famous of these stories is that of Frankie Baker, a prostitute who killed her pimp and lover Allen Britt when, after jealously and anger, Britt came at Frankie with a knife. While Frankie was declared innocent due to self-defense, the story quickly became infamous throughout the world.